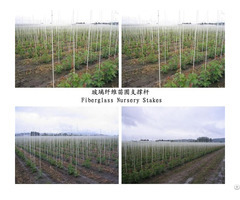 Fiberglass stake has the advantage of keeping stock growing straight, with fewer defects. But rigid stakes, like bamboo or metal do not allow flexing. 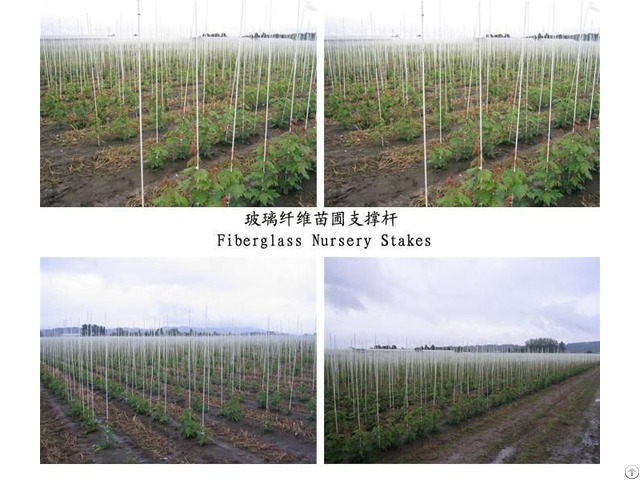 Fiberglass stakes are flexible. Studies show that flexing may increase caliper, trunk strength, enhance root development, and speed growth. Dongguan Xinrui Composite Materials Technology Co., Ltd. was established on the year 2010, and renamed on the year 2017 with registered capital 1 million RMB, It’s a composites technological company who is specialized in developing, manufacturing and marketing for fiberglass products, carbon fiber products and SMC/BMC products. Xinrui have some advanced production lines, and mainly manufacture fiberglass/carbon fiber pultrusion products, SMC/BMC compression molding products and winding tubes, all these products are widely used for building, electricity, communication, transportation, sports&leisure, agriculture and so on. 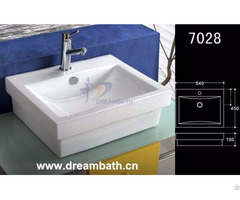 We not only focus on the domestic markets, but also expand the worldwide markets, the products are sold to Europe, North America, East Asia, Southeast Asia, Oceania and so on. Since the company was founded, “Integrity based, Pioneering and Innovative” is our business concepts, we are the company who is having integrity, focusing on quality, innovating, we will always provide the best quality products and service for the customers. Posted By: Dongguan Xinrui Composite Materials Technology Co.,Ltd. 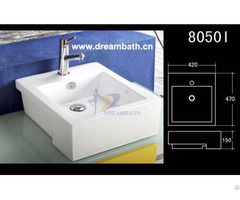 Business Description: Dongguan Xinrui Composite Materials Technology Co.,Ltd. was established on the year 2010, and renamed on the year 2017 with registered capital 1 million RMB, It’s a composites technological company who is specialized in developing, manufacturing and marketing for fiberglass products, carbon fiber products and SMC/BMC products.